4X4, Power Windows, Power Locks, Tilt, Cruise Control, Rear window defroster, CD Player, Premium Wheels, Hemi V-8, Bed liner and more. 18 Month 18,000 mile Limited Warranty We finance everyone no matter what your credit is like. 574-273-9395 is the # to call to set an appointment for delivery or click the Apply for credit button. 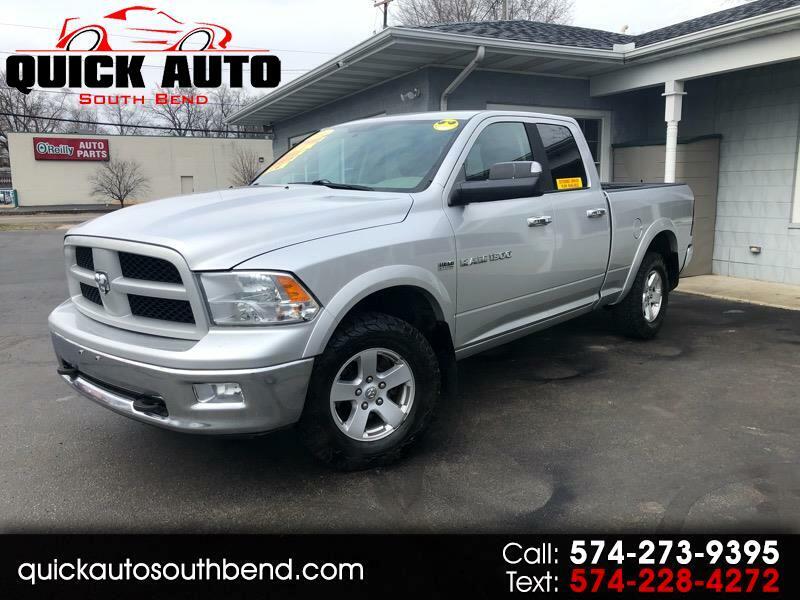 Visit Quick Auto South Bend online at quickautosouthbend.com to see more pictures of this vehicle or call us at 574-273-9395 today to schedule your test drive.